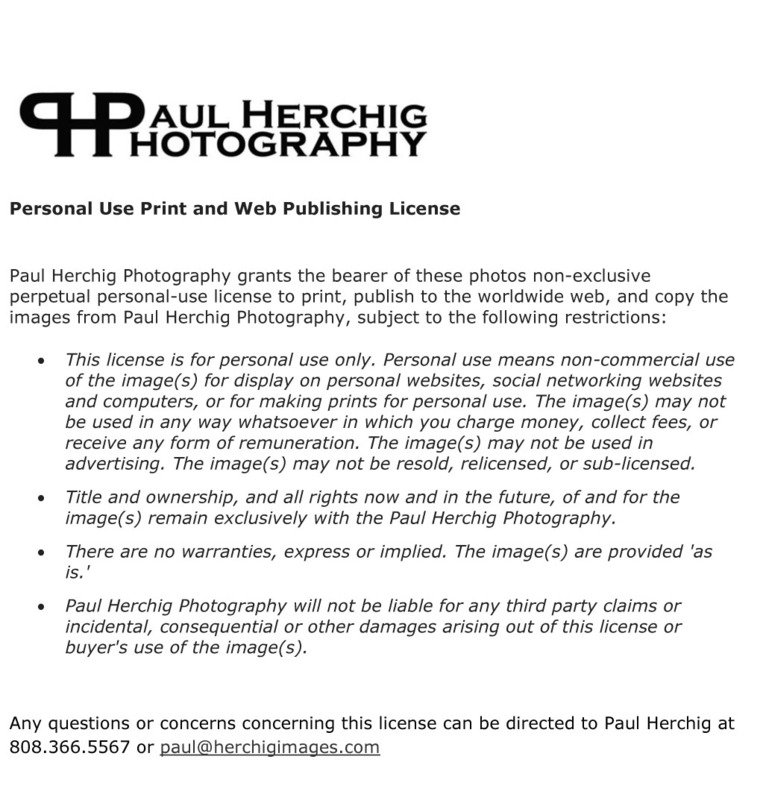 Paul Herchig is a wedding photographer based in Honolulu, Hawaii. Paul uniquely blends traditional and photojournalistic wedding styles to ensure that all the spontaneity and excitement of your wedding day is faithfully and beautifully recorded. 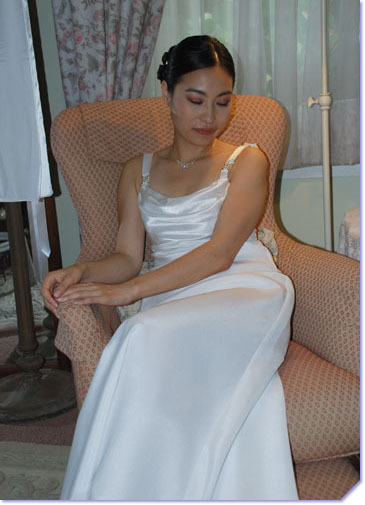 We are committed to recording all the details, tenderness and emotion of your wedding day as unobtrusively as possible. In many cases, our clients have described our service as both fun and relaxing. We are also committed to providing affordable, exceptional service. Our rates are very competitive, with packages that will fit any budget and lifestyle. Contact us today to receive a quote tailored specifically to the needs of your wedding day. To view recent photos, visit Herchig Images' Blog.